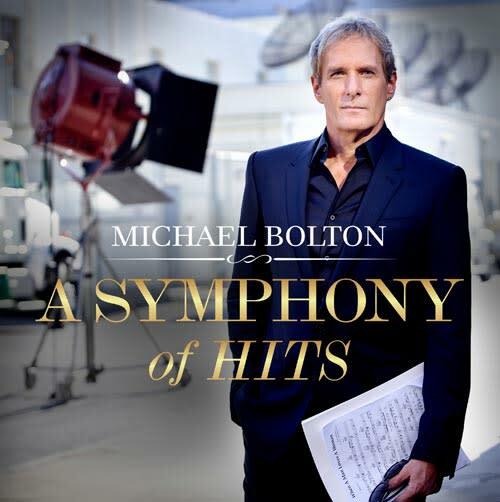 From “When a Man Loves a Woman” to “How Am I Supposed to Live Without You” and more, Michael Bolton’s time, love and tenderness has created the soundtrack of our lives. 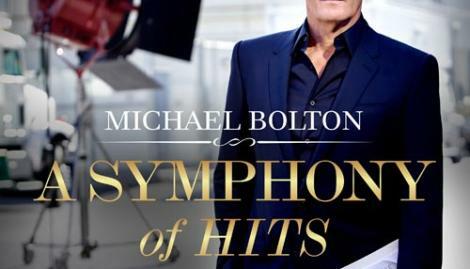 Now celebrating 50 years in music, Michael releases A SYMPHONY OF HITS, a collection of your favorite greatest hits newly arranged and recorded by a full symphony orchestra. Join the Grammy Award winner for an evening of these timeless hits and a symphonic musical journey through pop, rock, soul, standards and even classical.